Subscribing here will keep you informed with all of the latest news in the world of China ATVs. Find out about new suppliers. Be the first to here about any specials! Learn new tips, techniques and repair strategies. Click on the orange button to subscribe today! That's right, you can even become part of the About China ATVs Blog! Simply tell your favorite About China ATVs story or tip here! A link to your submission will be included below and will become a permanent part of the site for others to read! Change oil on a scooter in minutes, learn here! Learn to change oil on a scooter by watching this free video! It takes less than 5 minutes! Continue reading "Change oil on a scooter in minutes, learn here!" China made motorcycles are a HUGE Value! China made motorcycles are quickly becoming the affordable alternative in smaller engine bikes, If you're considering one, check this out! Continue reading "China made motorcycles are a HUGE Value!" The ATV-3150DX is an adult size ATV that has quality written all over! Coolster's ATV-3150dx is an awesome machine. Check out this quad and but from the nets most trusted seller! Continue reading "The ATV-3150DX is an adult size ATV that has quality written all over!" 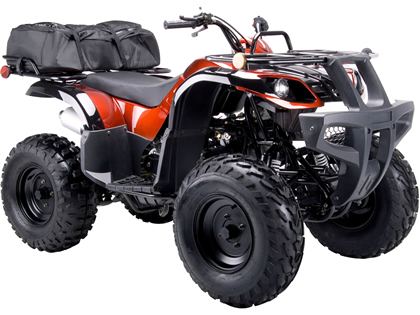 The ATV-3050D is a great starter utility ATV! 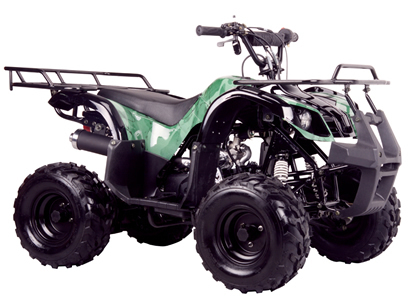 The ATV-3050D from Coolster is a hunting style or utility style ATV and is perfect for ages 6-9! Continue reading "The ATV-3050D is a great starter utility ATV!" The ATV-3050C comes in 4 cool colors and is the perfect size for kids ages 4- 7. Continue reading "Coolster's ATV-3050C is the perfect beginner ATV"
The ATA-250L ATV is worth a second look! 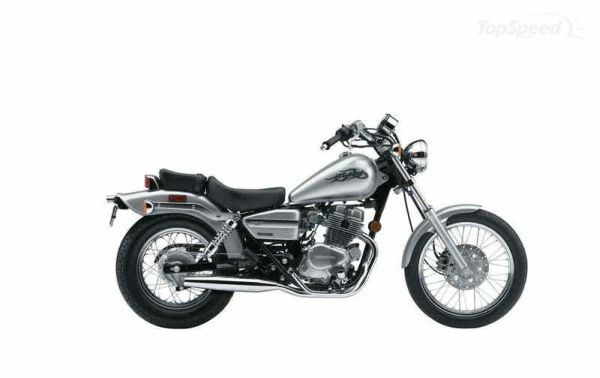 The sporty ata-250L is reasonably priced and paks alot of power and value for the money! Continue reading "The ATA-250L ATV is worth a second look!" All the scooter parts you could want! Scooter parts are just a small part of ever growig site designed to help you with your china made atvs, scooters and more! 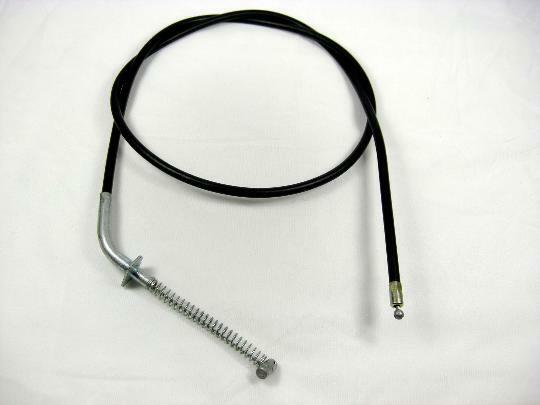 Continue reading "All the scooter parts you could want!" 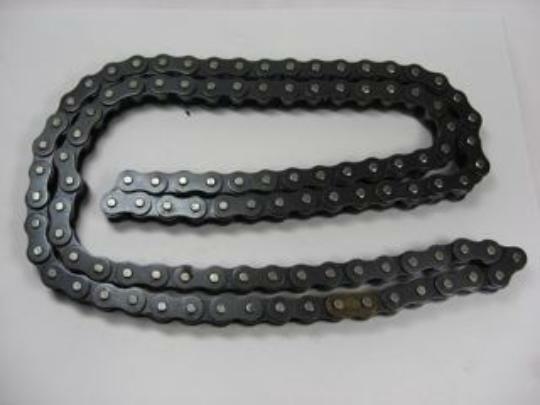 We have scooter parts, atv parts, dirtbike parts, and more. Watch repair videos and learn maintenance tips! 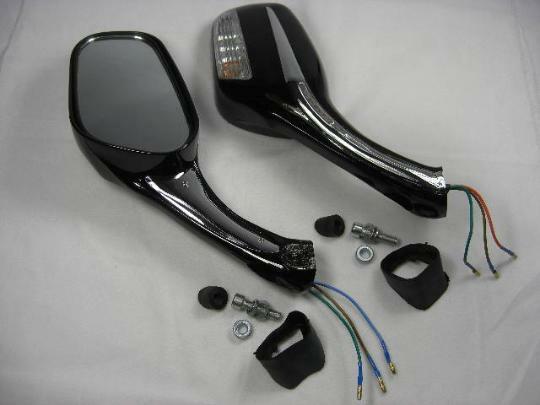 Continue reading "Scooter parts at great prices!" Cheap atv parts for your ATV, Scooter, Dirtbike, and more. If it's made in china, we can help! 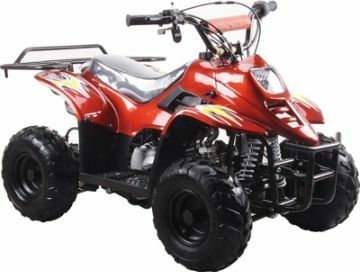 Continue reading "Cheap ATV parts for your China made ATVs"
Our cheap atv parts are priced right! Cheap ATV parts are only a very small fraction of what this amazing site has to offer. Check our videos, repair tips, and more! 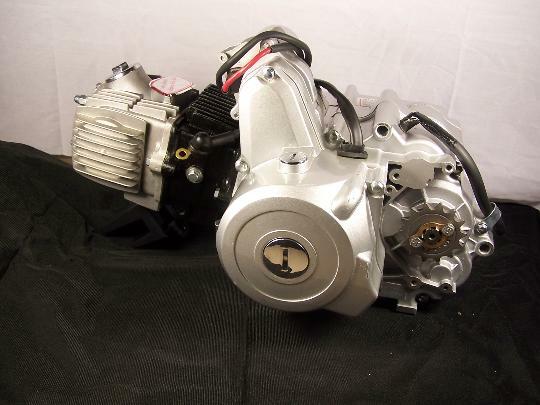 Continue reading "Our cheap atv parts are priced right!" We have Cheap ATV parts, scooter parts, repair videos, articles and the best wholesale prices! 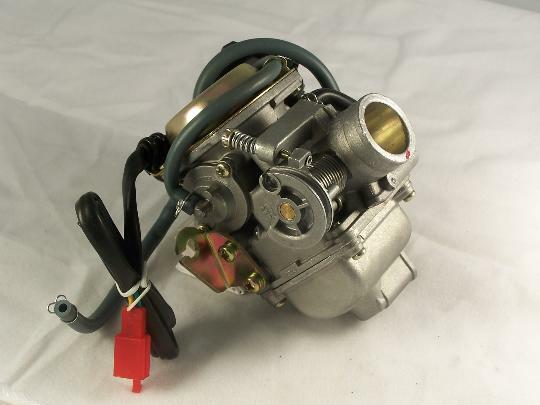 Continue reading "Cheap ATV parts are just a small portion of this site"
Coolster 200cc Dirtbike at an unmatched price! This 200cc dirtbike is equipped with features like electric start and kick-start back-up. Buy one from the most trusted dealer on the net! Continue reading "Coolster 200cc Dirtbike at an unmatched price!" Check out the QG-214 125cc Coolster Dirtbike! The QG-214 125cc Dirtbike is set apart from others with its aluminum rims and handlebars. Buy from the most trusted dealer on the net! 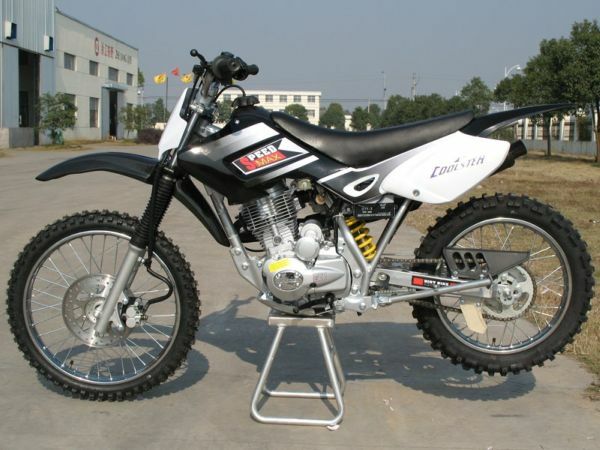 Continue reading "Check out the QG-214 125cc Coolster Dirtbike!" 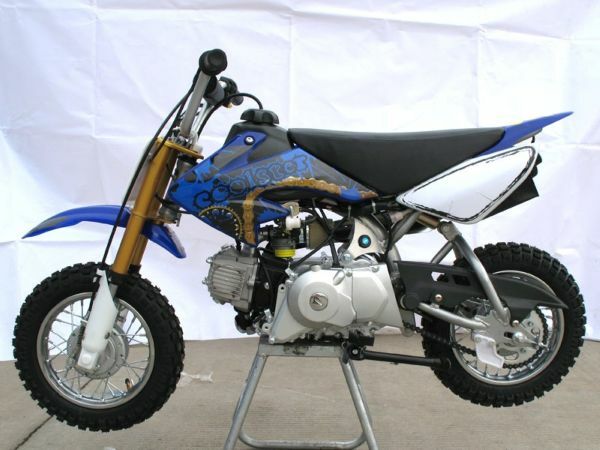 Check out the QG-213A 110cc Dirtbike and buy from the most trusted seller on the net! 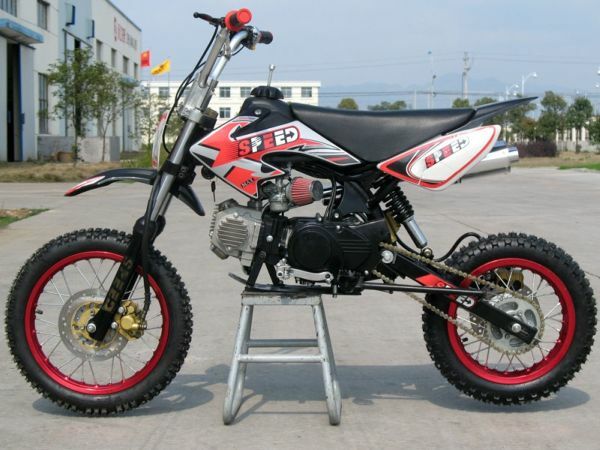 Continue reading "The QG-213A 110cc Dirtbike is AWESOME"